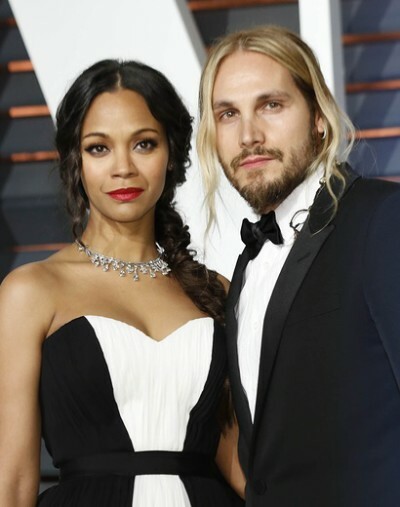 Zoe Saldana is an idiot. She’s not black and how can she say shes raising black sons when shes not black herself? There are true black latinos with no admixture whatsoever that look like lupita nyongo or Djmon Honsou. Zoe is mixed like most latinos but whenever someones mixed with black in America, Americans have to force their racist one drop rule on people. And what’s with people saying she looks 20-25% mixed? She looks like a true mulatto 50/50 like Barack Obama. With so many mixed people claiming black, no one seems to know what an actual black person looks like anymore. The ignorance is astounding. I never consider light-skinned people black. No matter how far back their non-African ancestry goes. Lebanese?really?she looks black with some distant spanish ancestry. No, she looks mixed. Have you ever even seen a fully black person?